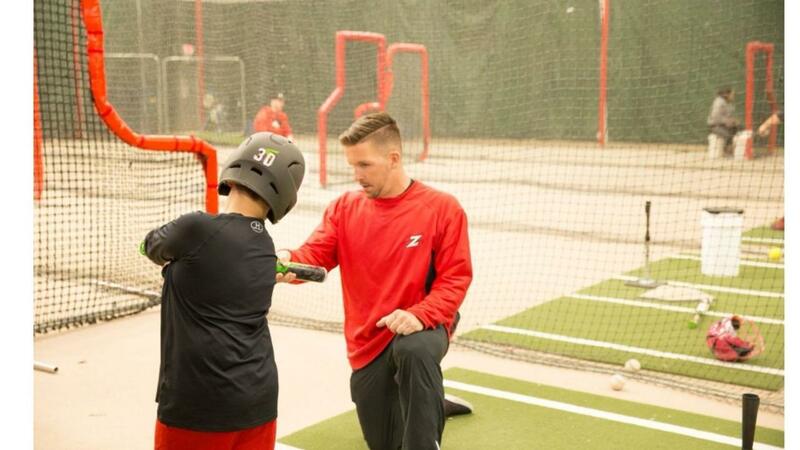 Coaching Youth Baseball --What should coaches do during the game? Coaching Youth Baseball --- What should coaches do during the game? Playing youth baseball and softball is tough! Think about it… All the pressures associated with playing well for your teammates. Trying to compete with the pitcher while the coach is telling you what to do from the dugout. Worrying about letting your parents down while they’re cheering and yelling in the stands… It’s difficult to balance all of this, especially a game where you’re going to fail 70% of the time, IF you’re of the best players on the team. You’d be surprised how many answers I get like “I don’t know?” or “I was just trying to make contact.” or “Just trying not to strike out.” It’s amazing how much coaches can benefit from simply asking questions and talking to their players instead of yelling out mechanics from the dugout or 3rd base coaches box. By asking more questions, you’re able to put yourself in the player’s shoes and individualize your approach to coaching rather than cookie cutting everyone on the team with the same terminology. We like to say that practice time is for the coaches and game time is for the players. When you’re in the cages with your players you can discuss mechanics, you can do drills, talk about approach, timing, corrections etc. When you’re out on the field, it’s our time as coaches to take a step back and let them compete! Take notes throughout the game! Write down some good things that you saw during the game and keep track of some of the things that your team might need to work on in practice to prepare for the next game. Especially in youth sports, always leave the field on a positive note, no matter how bad the scoreboard looks! Kids play with a tremendous amount of pressure on them to begin with. We as coaches shouldn’t add to it. We should strive to motivate them, teach them to play with confidence and to have fun! Your players are going to strike out. They’re going to make errors. They’re going to walk guys and look silly at times! That’s baseball! It’s all part of the development process and we as coaches have all been in their shoes at some point during our career. When taught correctly, baseball and softball can be used as tools to teach life lessons. Educate your players on all aspects of the game! Motivate them to play hard and be good teammates! Teach them to Dominate on and off the field!